Get Your Music Spinning in the Top Las Vegas Venues. 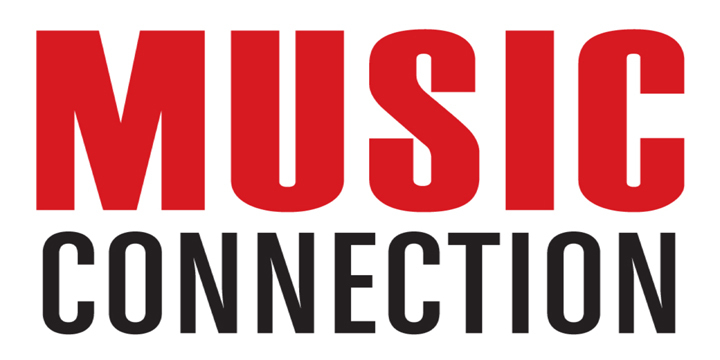 MusicOpps.com is giving artists a chance to break their tracks via top-tier international DJ's in A-List clubs, venues and arenas across Las Vegas. Selected artists will have their track added to set lists and rotated at the DJ's discretion. MusicOpps.com executives are partnered with top arena and club DJ's, managers and agents who listen to new music weekly. Staff will be pitching unique tracks, cutting-edge beats, and high-energy party-style music. All genres that match the emotional qualities for party music. Beats, Instrumentals and Vocal tracks accepted. -Tracks must be well-produced, professional, and ready for public performance. -Tracks must be high energy and appropriate for DJ set lists. -Artists must own/control all copyrights - please no uncleared samples or covers. Promotion and royalties. If selected, you are guaranteed to maintain all of your rights and will earn royalties from your P.R.O. (Performance Rights Organization) as seen on your quarterly statements. Venues/acts are responsible to report set lists to P.R.O's. Songs submitted will all be reviewed thoroughly by MusicOpps.com staff. All tracks that match the submission criteria will then be passed along to decision makers for consideration. If selected, MusicOpps.com staff will then provide the contact information and steps for artist to complete the process. Artist and/or label and publisher retain all ownership and receive compensation directly via performance rights societies. Details, deal memos, terms and conditions will be provided to those who make the final cut. MusicOpps.com will never meddle in contracts or financial transactions. If selected, your contact information and all metadata will be passed along to the deciding parties.